Cute Food For Kids? 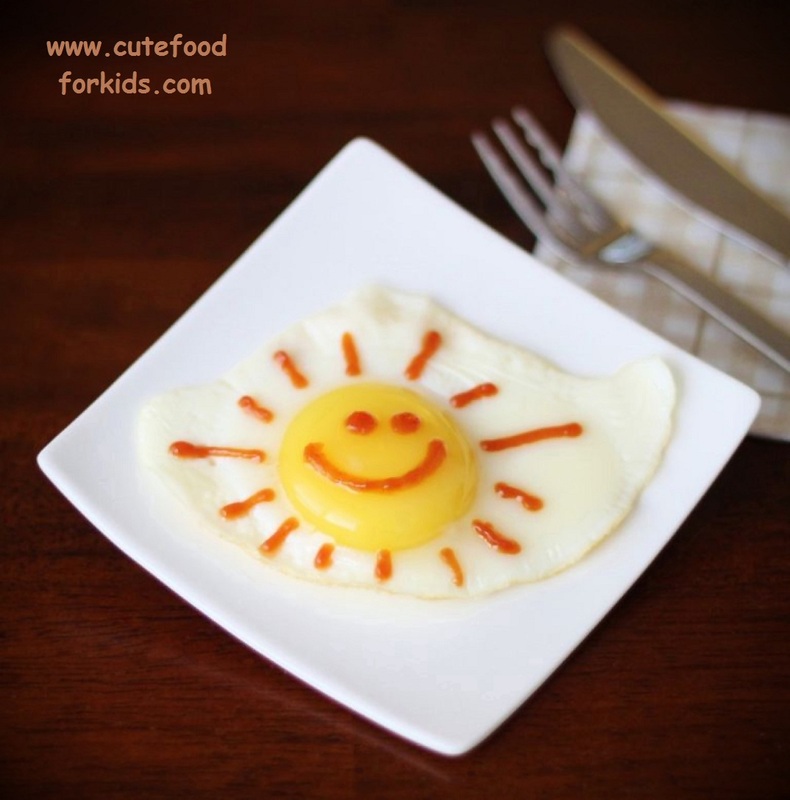 : A True Sunny Side Up! A True Sunny Side Up! Isn't it a wonderful breakfast idea for the summer? I'm sure Mr. Sun will brighten up your day!